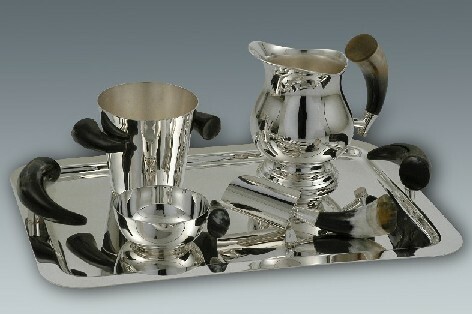 Founded in 1887 by silversmith Alcibiades Lappas, Plata Lappas has been supplying luxury silver and leather products to some of the world’s most prestigious international designers as well as leading decoration and gift houses for over a century across five continents. The family business continues its legacy of sophistication, talent and tradition today, modernizing its image and its collections of silver metal, leather and giftware. Plata Lappas is proud to be trusted with dressing the Argentinian embassies worldwide.